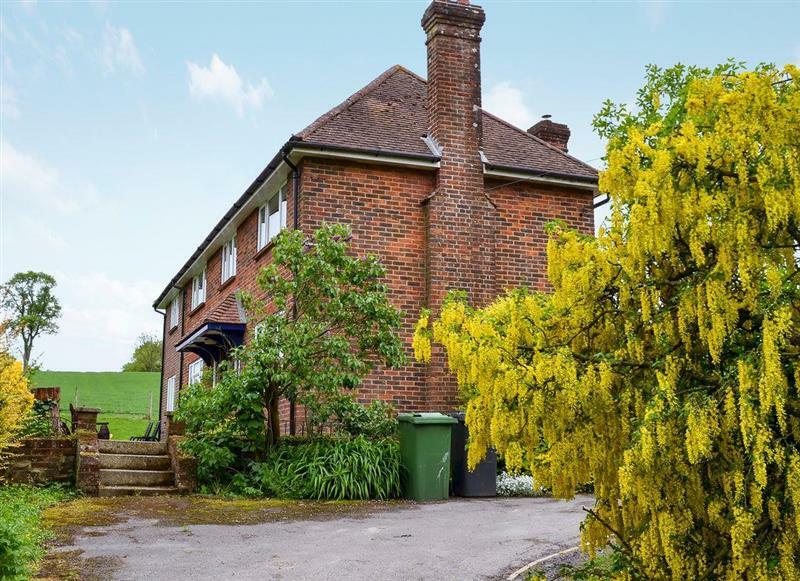 South Downs Cottage No 1 sleeps 8 people, and is 34 miles from Pulborough. 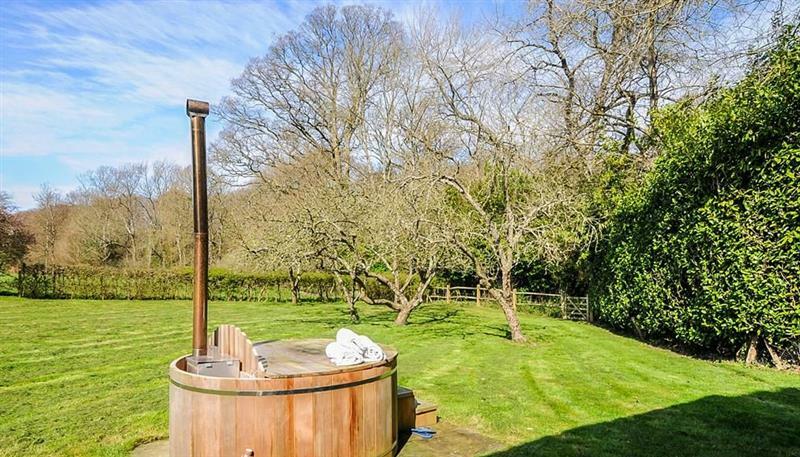 Barnetside Farm sleeps 6 people, and is 25 miles from Pulborough. 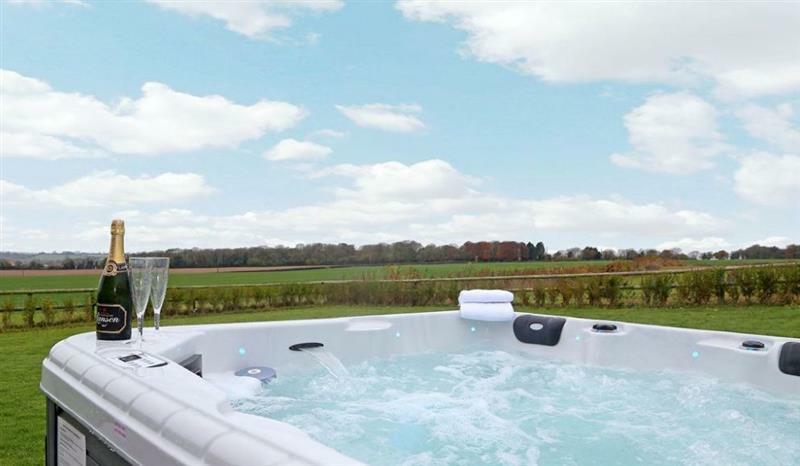 The Farmhouse at Lydhurst sleeps 8 people, and is 19 miles from Pulborough. 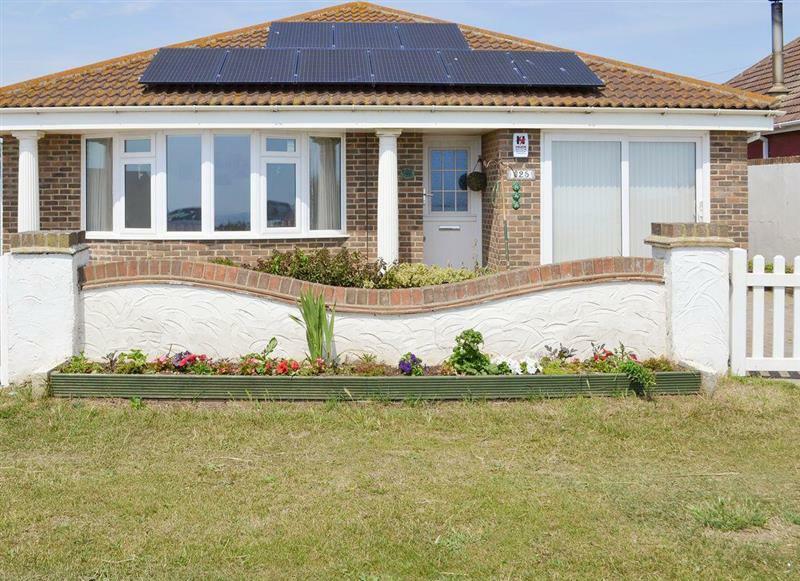 South Downs Cottage No 5 sleeps 6 people, and is 34 miles from Pulborough. 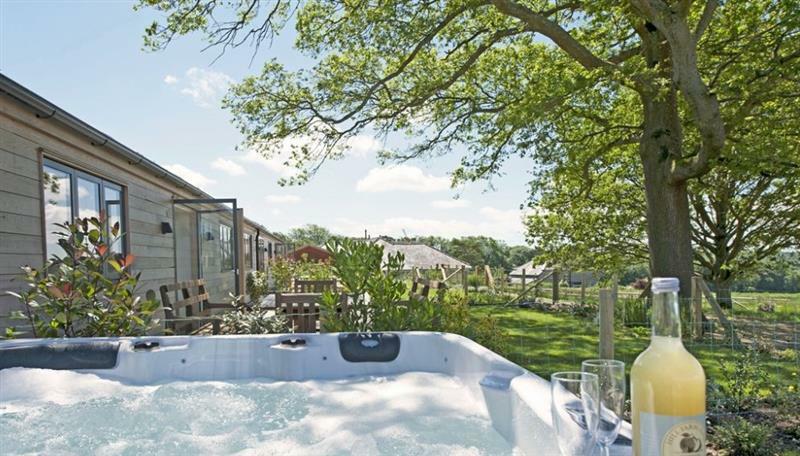 South Downs Cottages sleeps 14 people, and is 34 miles from Pulborough. St Catherine's sleeps 10 people, and is 24 miles from Pulborough. 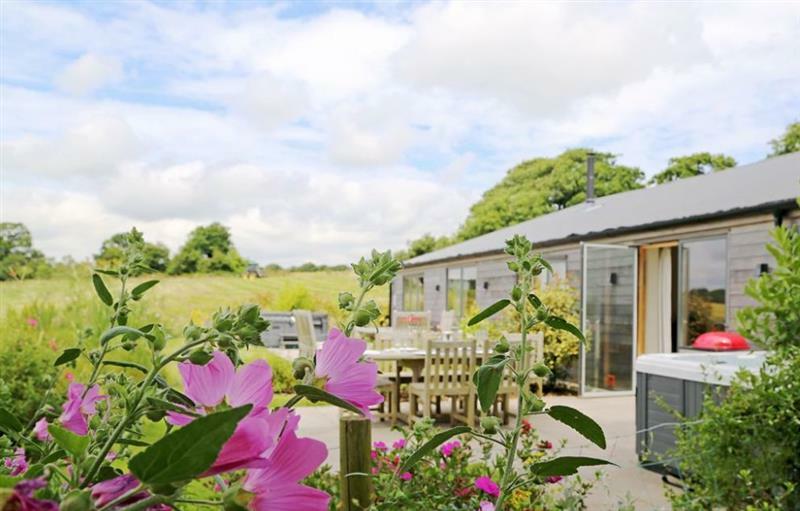 The Cottages at South Downs sleeps 20 people, and is 34 miles from Pulborough. 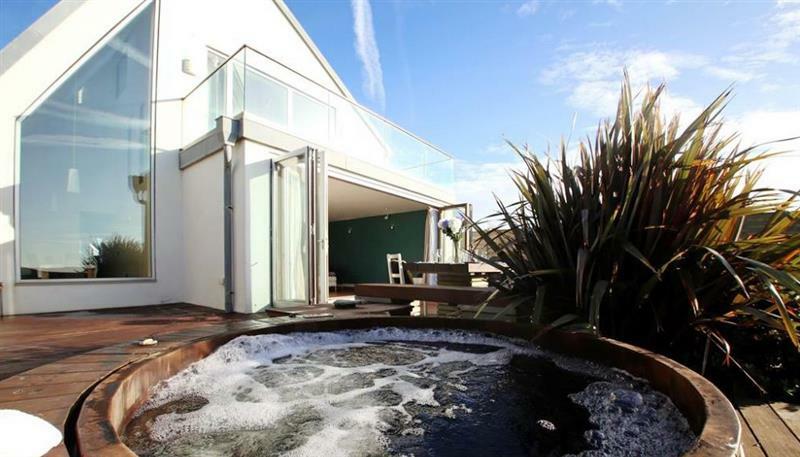 South Downs Cottage No 4 sleeps 6 people, and is 34 miles from Pulborough. 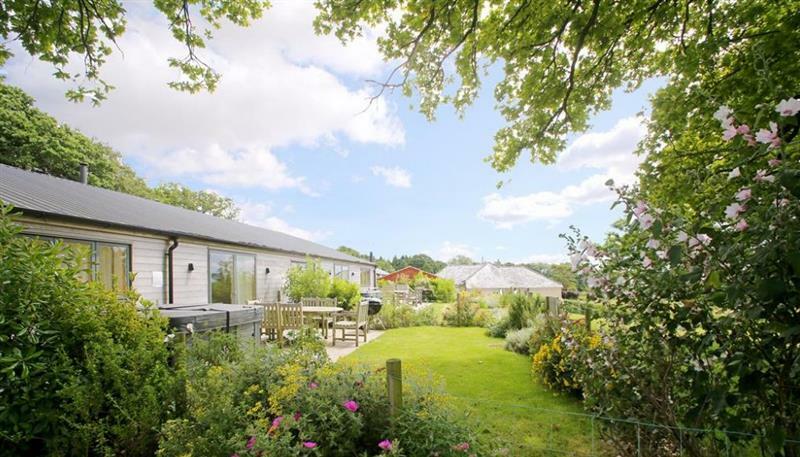 Skeldale Cottage sleeps 8 people, and is 34 miles from Pulborough. 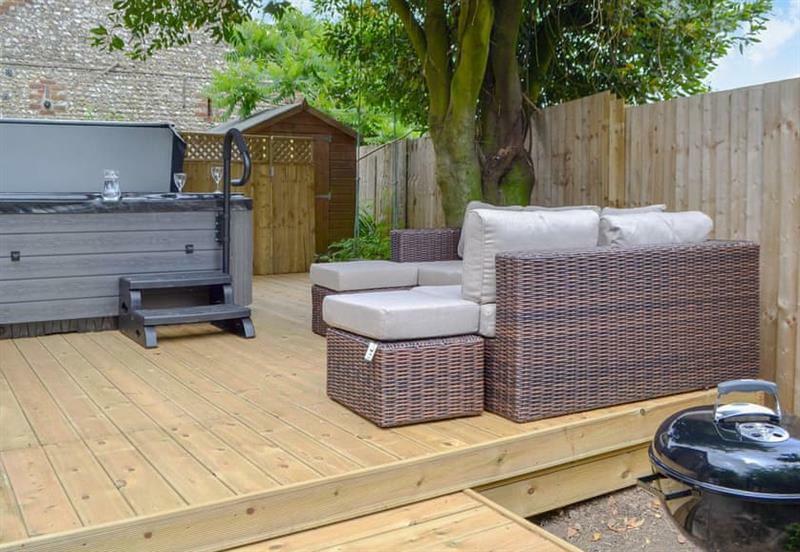 Sunwood House sleeps 8 people, and is 22 miles from Pulborough. 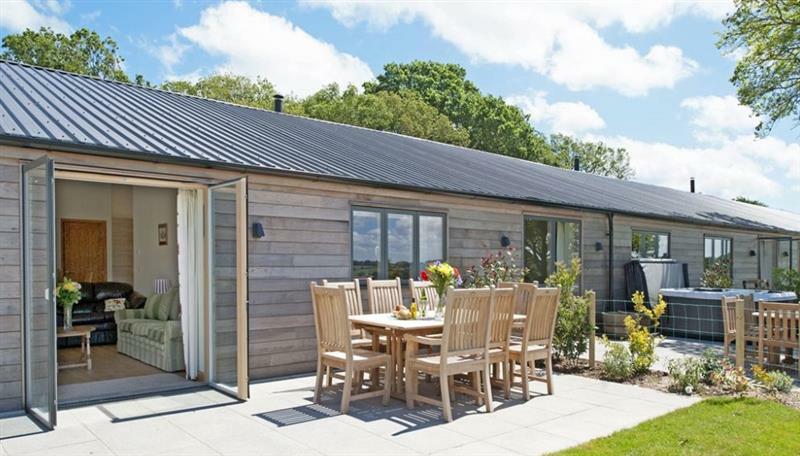 Fairwind sleeps 6 people, and is 34 miles from Pulborough. 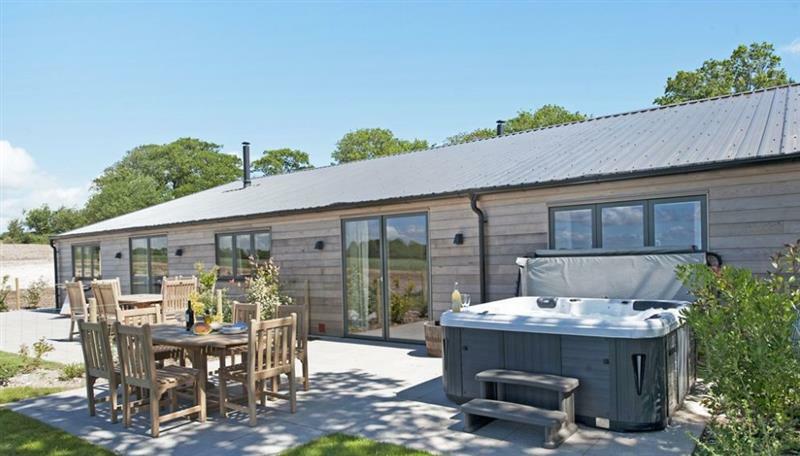 Nyetimber Cottage sleeps 8 people, and is 21 miles from Pulborough. 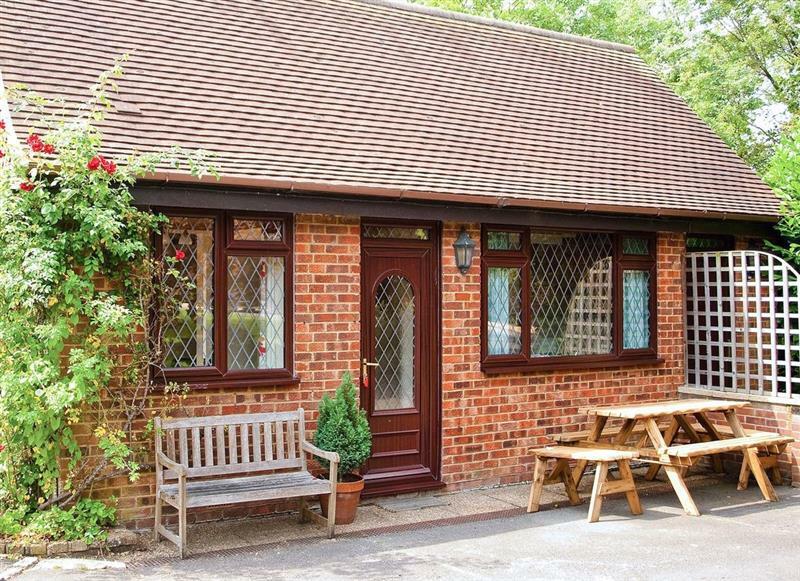 Tovey Lodge sleeps 4 people, and is 28 miles from Pulborough.